There have been times when I made assumptions based on my own limited knowledge about a particular place. Like the time I assumed Oman to be an arid country – its landscape a never ending stretch of sand dunes with nothing much to break the monotony. How unwise I had been, for nothing could be further from the truth. As I delved deeper into Oman’s places of interest, I was surprised, or even shocked, to see the variety of scenery present in the country. 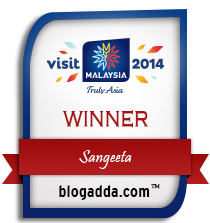 It caters to the whims and fancies of almost everyone who would want to visit this beautiful region. Take me, for instance, a die-hard lover of old ruins, mountains and water bodies. I would have no reason to despair in this ‘desert country’. So, if you thought Oman was all about sand dunes, Bedouins and date palm trees, you are sadly mistaken, my friend. (Though I doubt anybody would be that stupid like me.) There is more to the country – secrets that are waiting to be uncovered among the mountains and relished. Let me take you around some of them that are on my wish list, places you never knew existed in the beautiful land of Oman. Revel in the stark beauty of Bilad Sayt – Tucked away in the mountains near the town of Al Rostaq is this fairytale hamlet of Bilad Sayt. One needs a 4x4 vehicle to navigate the rugged terrain to the village, the final approach involving a steep climb and an equally dizzying descent before the mountain oasis reveals itself. 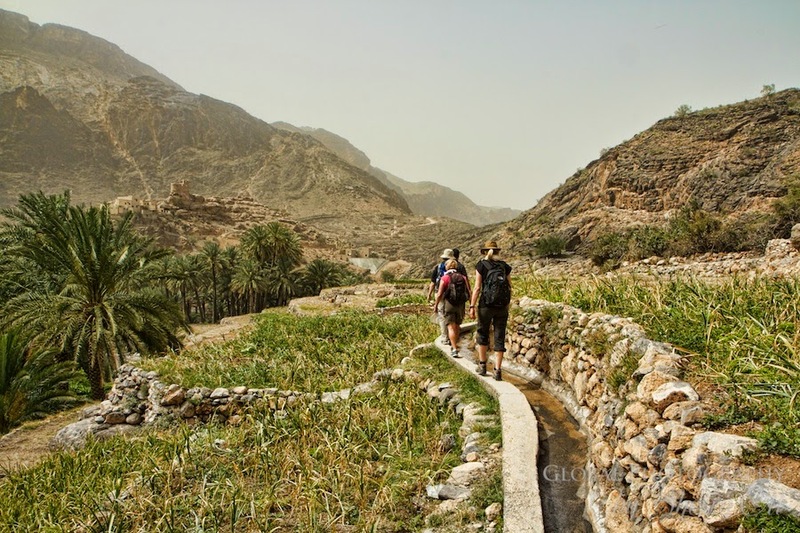 A walk amongst jagged canyon walls and sun-dappled pools of water leads the way to the village that is typical of the old Omani communal settlements of the past. Perched atop a hill with closely clustered homes made of mud and stone and framed by beautiful date palms on the fringes of the village, Bilad Sayt shines bright on the scene. Must witness: date farming and the complex maze of falaj (irrigation canals) systems in the village. Swim in Wadi Dayqah – You heard it right! One can go swimming in the Wadi Dayqah although Wadi typically means dried river beds or valleys. A pleasant drive of 90 km from Muscat will bring us to this beautiful spot, quite apt for a day excursion. The Wadi itself surfaces from a deep gorge in the mountains in its pursuit of the sea. Deep erosion caused by spates at boulders and ridges has resulted in creating azure pools that the local lads delight in taking plunges from the surrounding outcrops. Must try: snorkeling in the clear water with shoals of colorful fishes frolicking around! 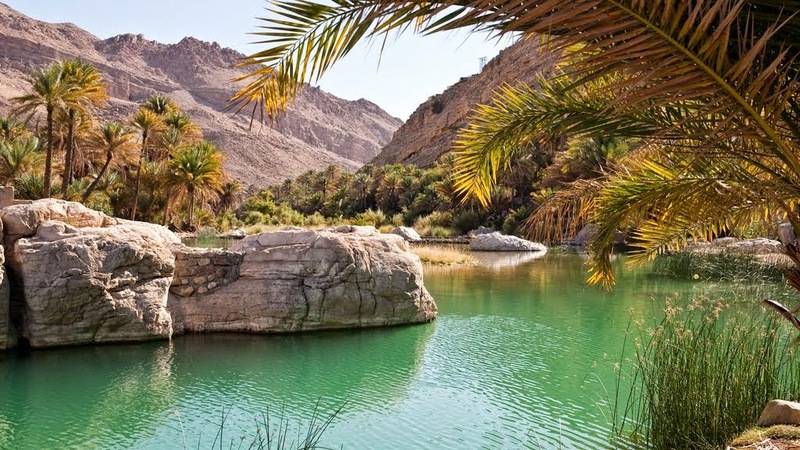 Visit the mountain oasis valley of Wadi Bani Khalid – If you ever wondered whether it was possible to experience tropical verdant greens in Oman then the answer is yes. In Wadi Bani Khalid one can easily lose track of life amidst the crystal clear blue pools and beautiful water falls. 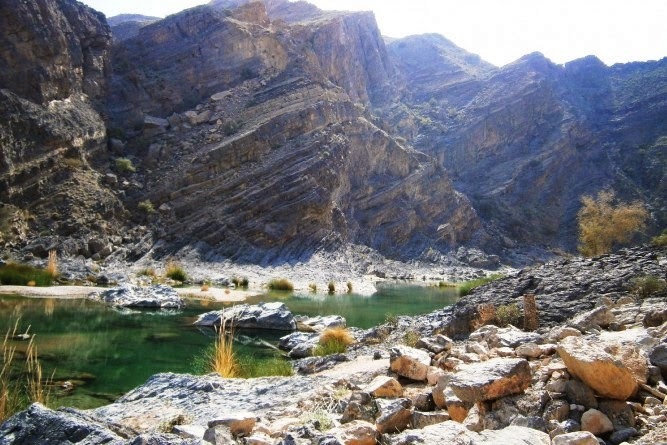 Located in the Sharqiyah region, its streams maintain a constant flow of water throughout the year. There is also a network of caves, although I am sure the claustrophobic in me will give them a miss. 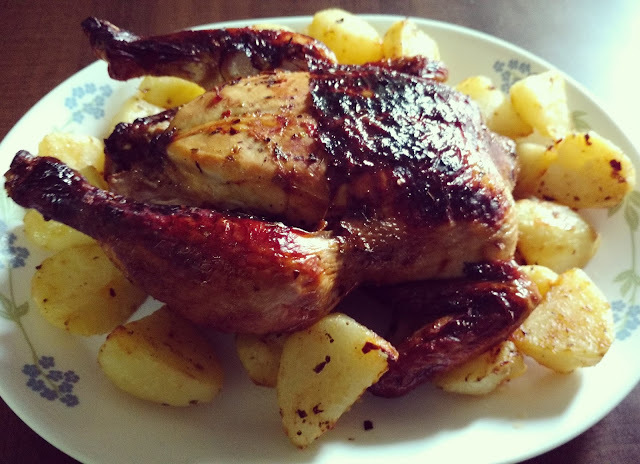 Must strike up: conversations with the friendly residents of the area and get invited to lunch at their house. 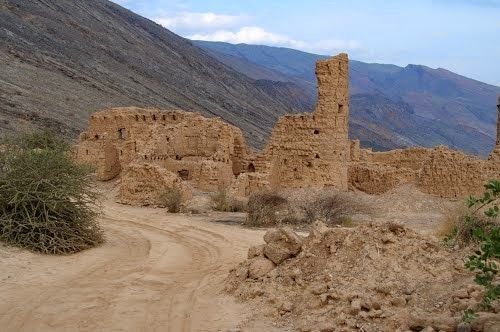 Take a walk in the ruins of Wadi Tanuf – Nestled in the base of the mountain right next to the Wadi Tanuf, the ruins of Old Tanuf are an intriguing sight to behold. 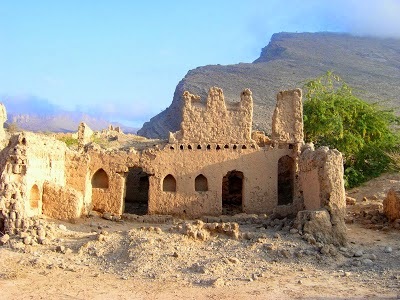 Once an important village in the Jebal Akhdar mountain range, it today lies in shambles, although unlike the fabled ruins of many places in Oman, such as the lost city of Ubhar, Tanuf was actually ‘lost’ in the long timeline of the Sultanate's history. The village was destroyed with several 1000 pound bombs by the British RAF in the mid-1950s under the orders of Sultan Sai'd bin Taymur. Some of the bombs are still there, as well as the graves of many innocent women and children who were killed while in their homes. And yet, despite its fall decades ago, the old irrigation system, the falaj, is still intact in places. Must take: the steps down towards the falaj amidst the ruins and gaze at the clear running water. These are just a few to-do and to-see pointers in my wish list. The mountains of Oman harbor many more hidden gems that I have not yet come across. Perhaps I shall be able to trace out a few more on my visit to Oman, if I do get the chance anytime in the future. Or maybe, you can visit Oman and let me know of the secrets that you unraveled – secrets of the Omani mountains…Take care! Oh thanks so much for your kind words, Rathina! Oman surprised me too. There is indeed lots to see. Sorry for an extremely delayed response to your comment on one my posts. 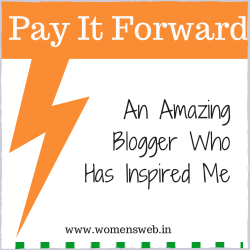 But great to see you being so regular in updating your blog. And congratulations on your many wins and runners-up positions.